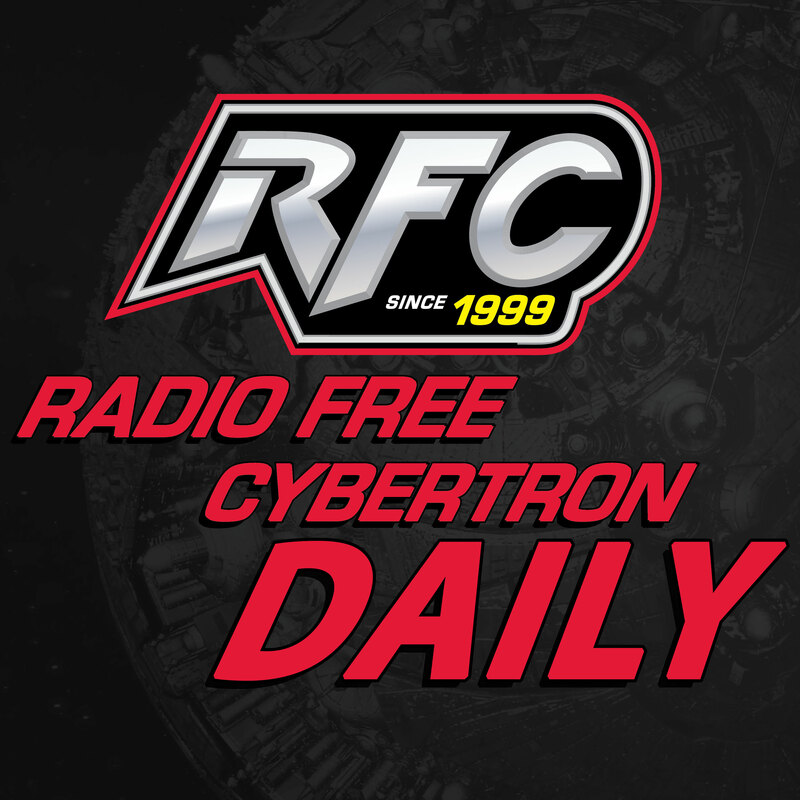 On Today’s RFC Daily Transformers News Update: Transformers sale on Steam! Go! Find the Power Pack!